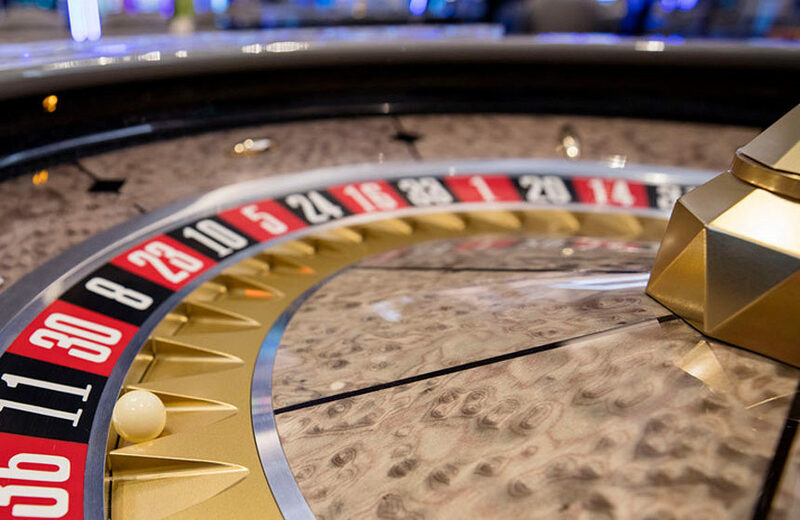 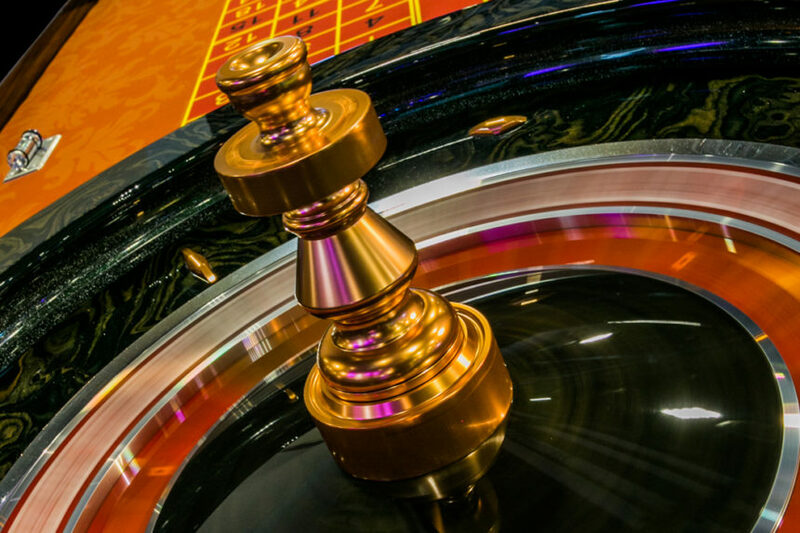 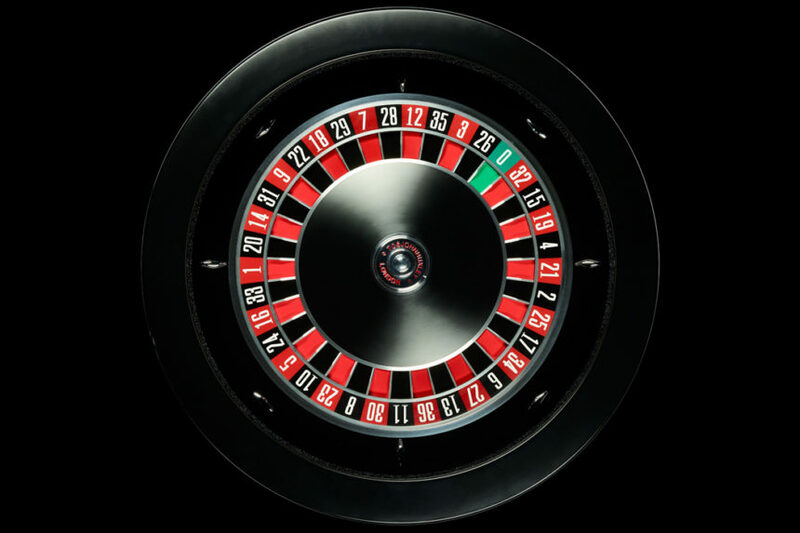 The Saturn™ Roulette Wheel combines high quality craftsmanship with innovative security, making it the most technically advanced Roulette wheel in gaming today. 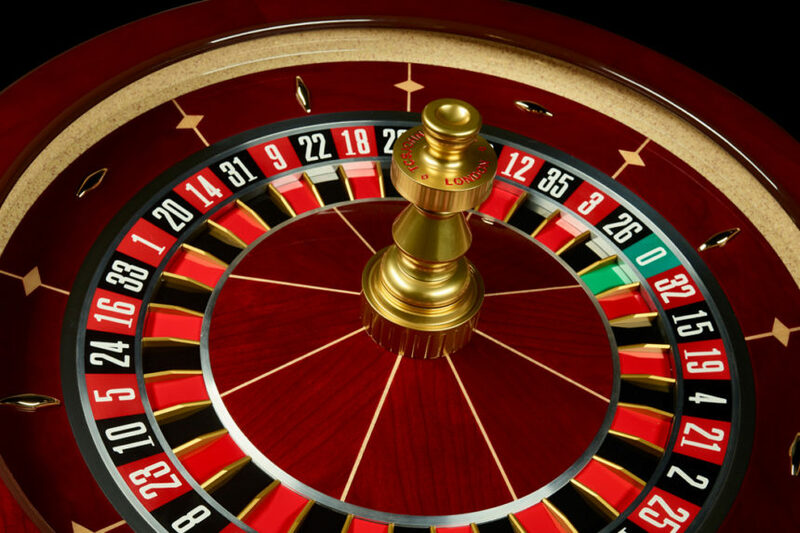 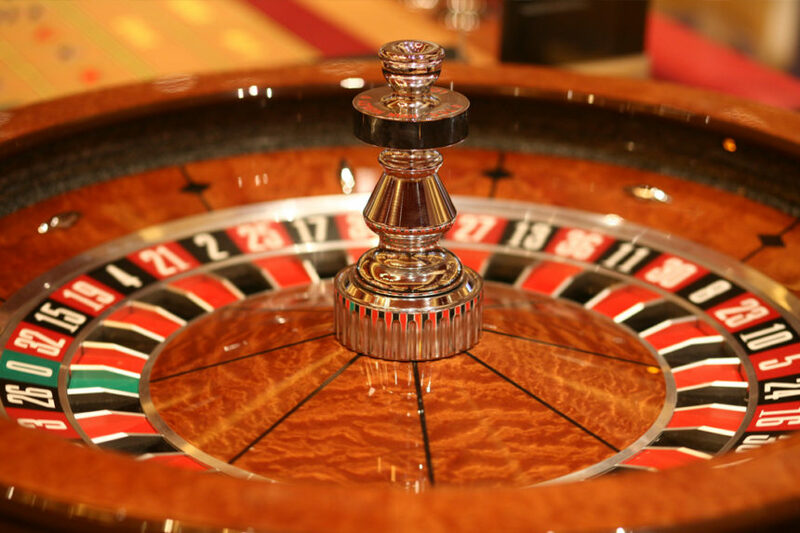 Alongside the style and craftsmanship of our Mark VII wheel the Saturn™ Roulette Wheel also boasts several in-built security features which make it the most technically advanced wheel available worldwide. 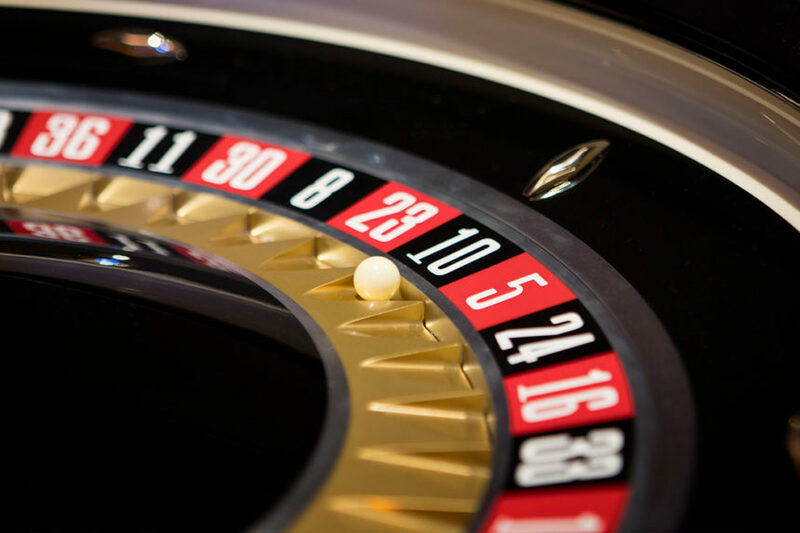 Discreet in-built sensors allow for a range of wheel diagnostics and reports to be easily obtained, including the quick and accurate detection of winning numbers. 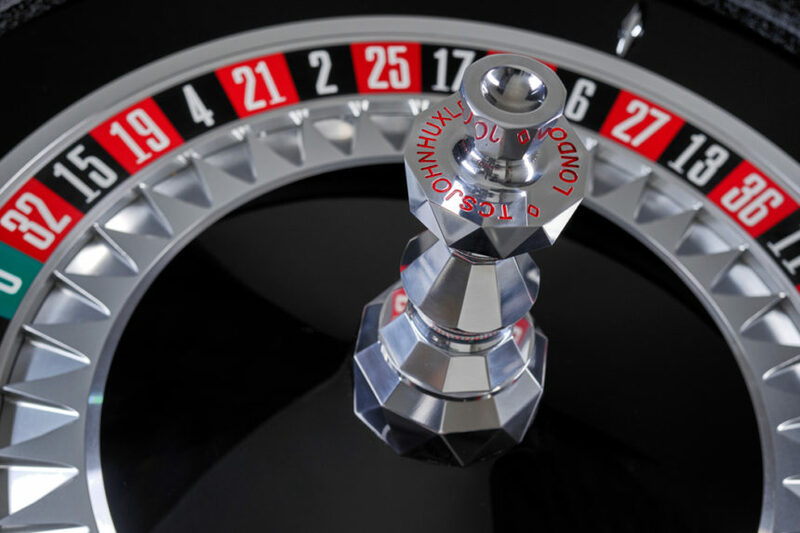 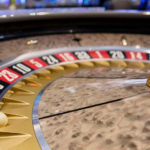 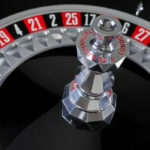 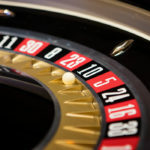 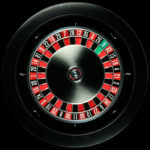 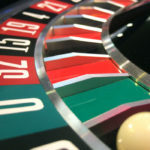 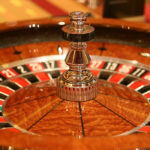 The unique ‘Drop Zone Detection’ featured in all Saturn™ Roulette Wheels reports on non-random results and drop zone bias caused by inaccurate balancing, table movement or fraudulent wheel manipulation and the Saturn™ Data Logger stores up to 6 years’ worth of wheel events. 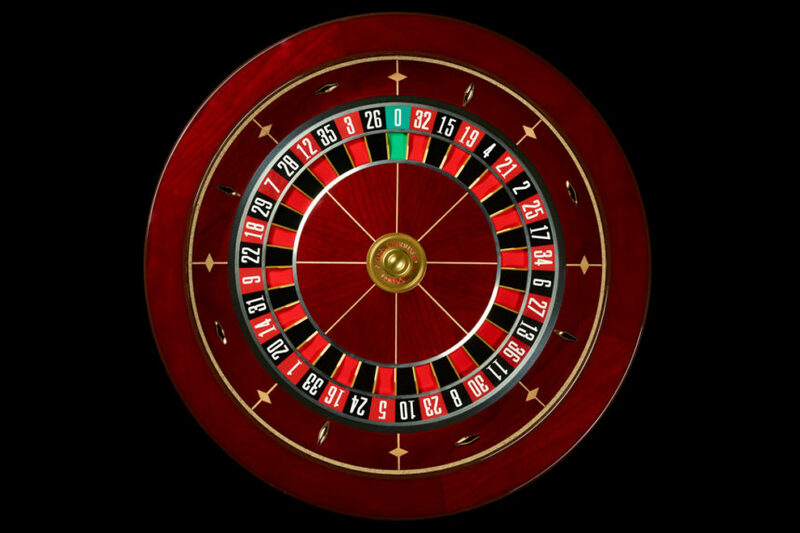 In addition, the Saturn Roulette Wheel is available with a ball track inclinometer, delivering real-time security enhancements and abnormal event detection. 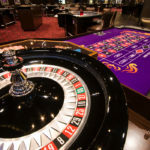 This alleviates the need for daily leveling of wheels by maintenance staff and allows Dealers to check wheel integrity at the start of a shift. 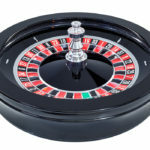 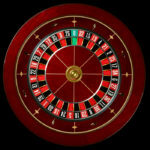 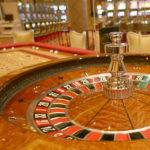 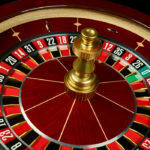 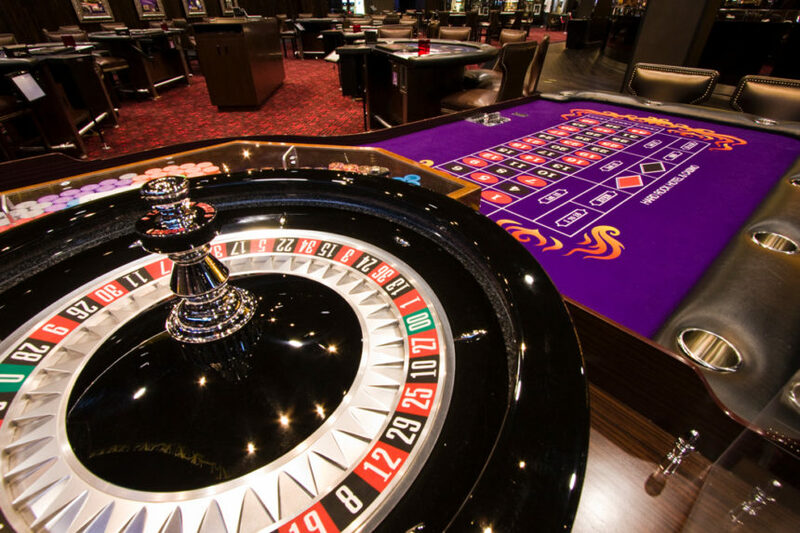 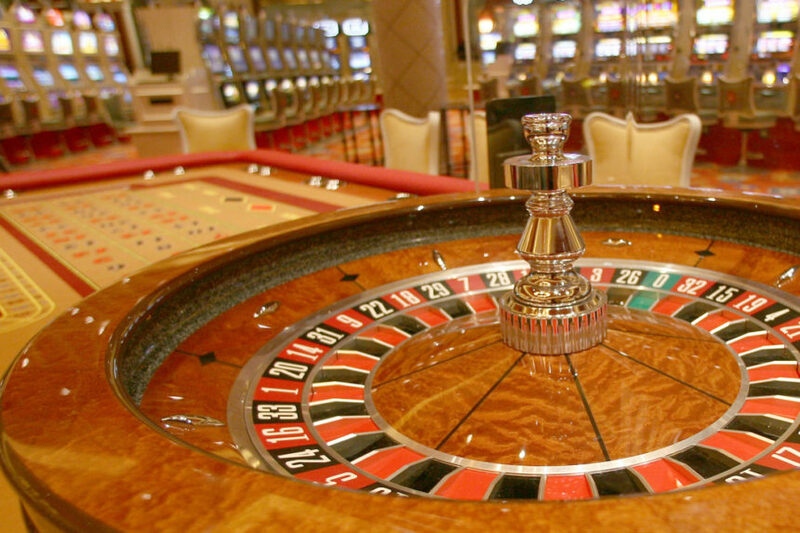 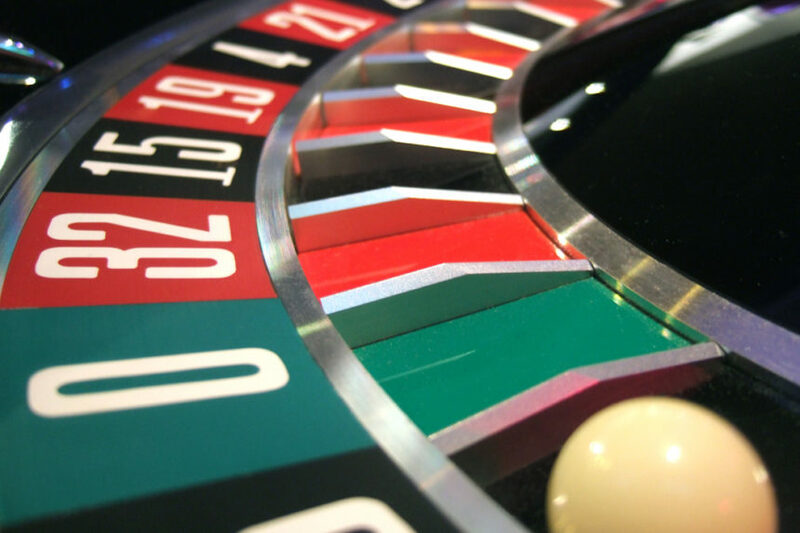 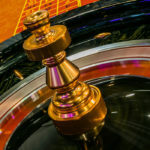 In addition, the Saturn™ Roulette Wheel also offers full compatibility with all TCSJOHNHUXLEY products including Gaming Floor Live, allowing for total management and control of the gaming floor. 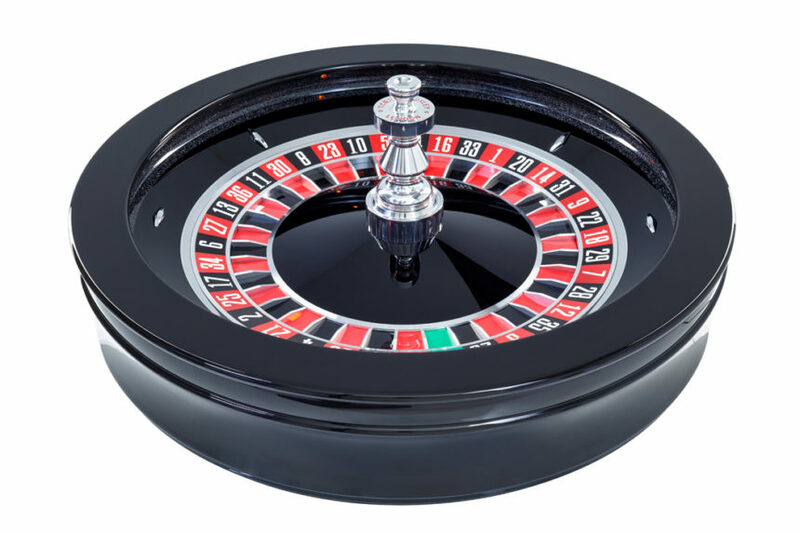 Manufactured with a near indestructible Velstone™ ball track to stop wear and tear, the Saturn™ Roulette Wheel is available in a full range of colours and veneers, with either a standard or patented Starburst® separator ring.